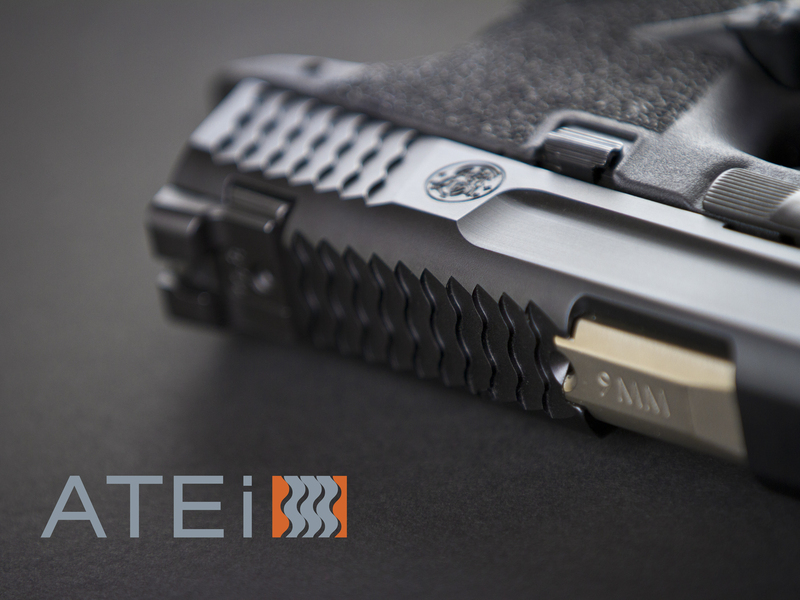 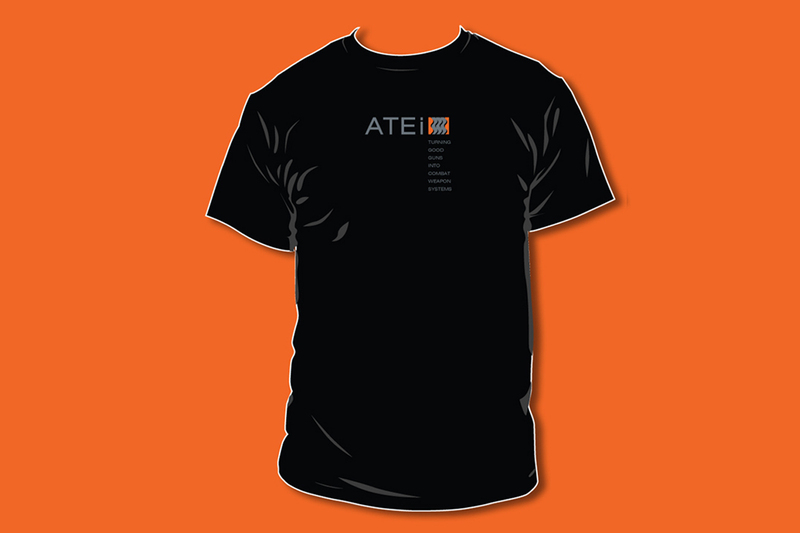 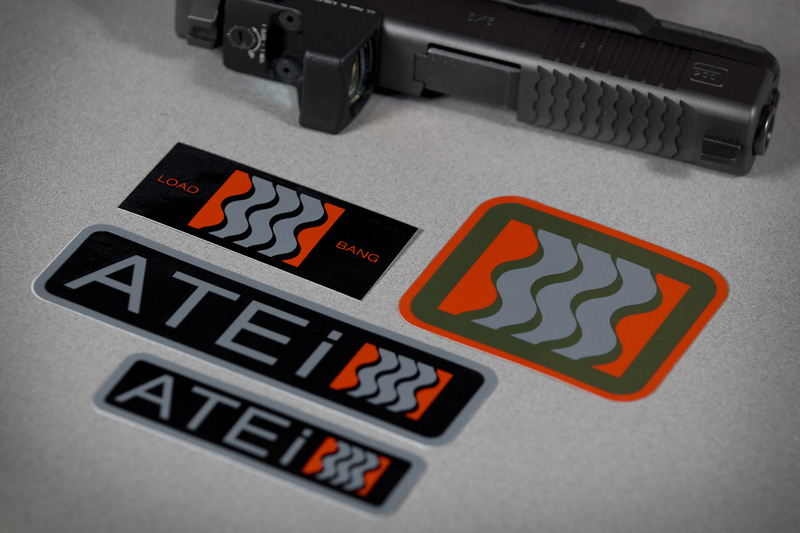 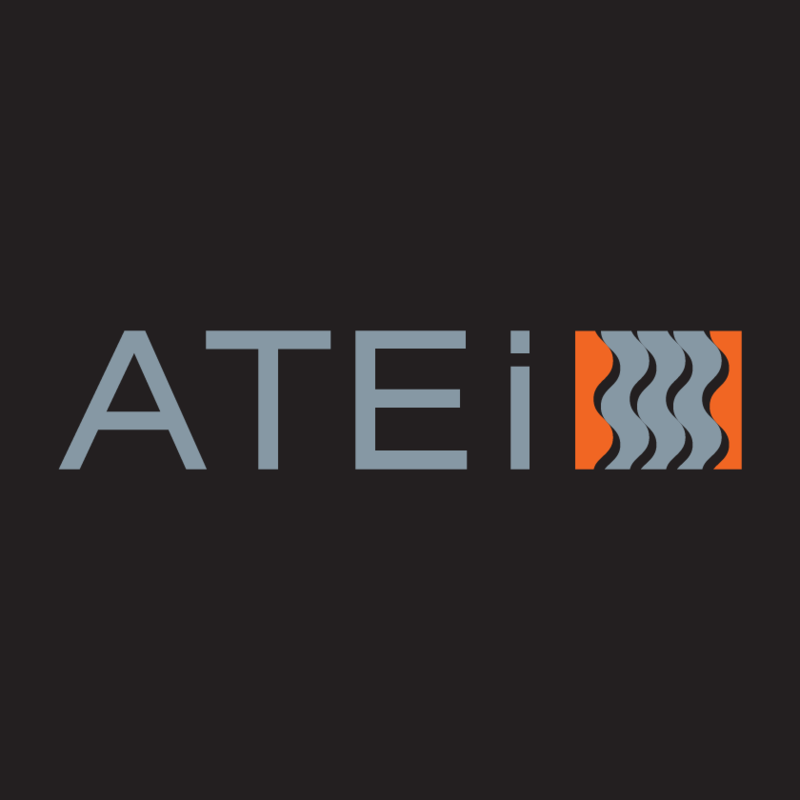 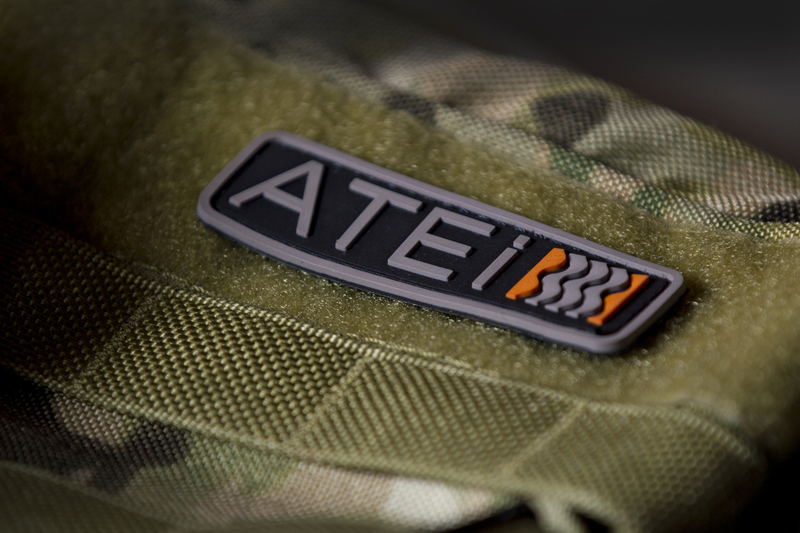 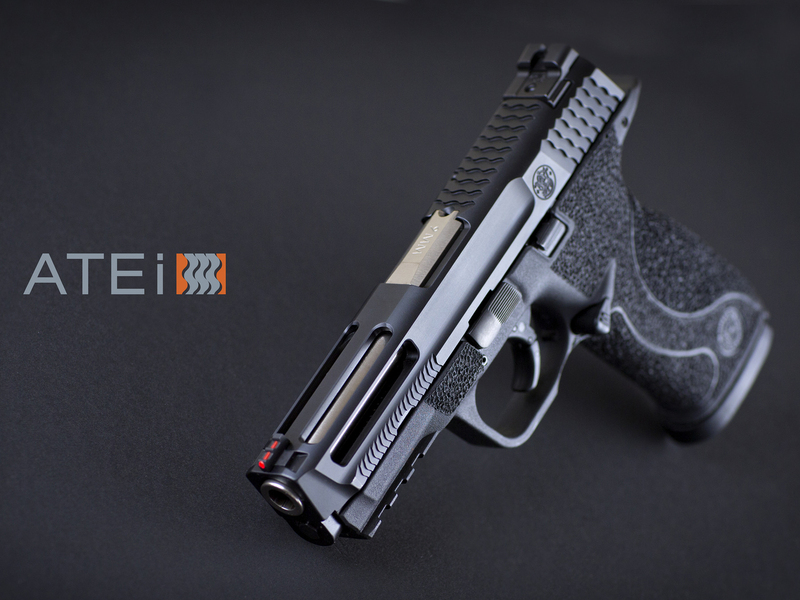 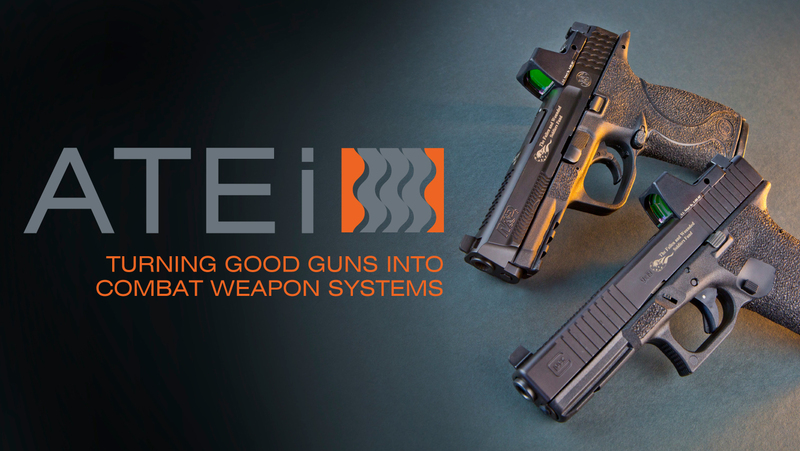 ATEi Top Slide Serrations are precise and unique features that are machined into a slide to improve performance and make it perfect for the user. 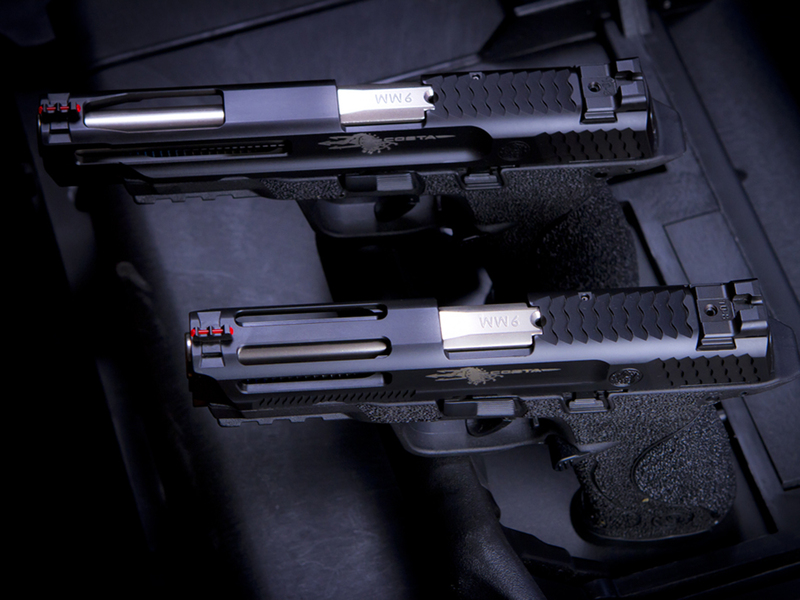 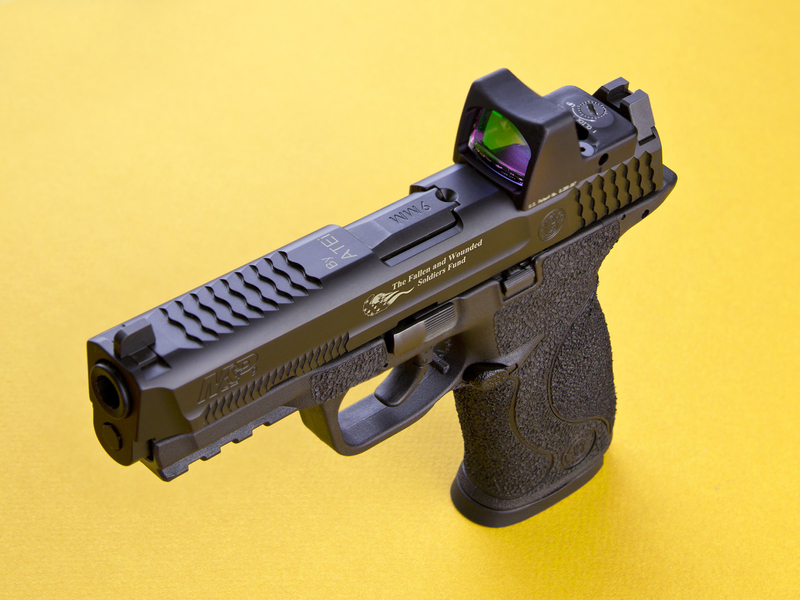 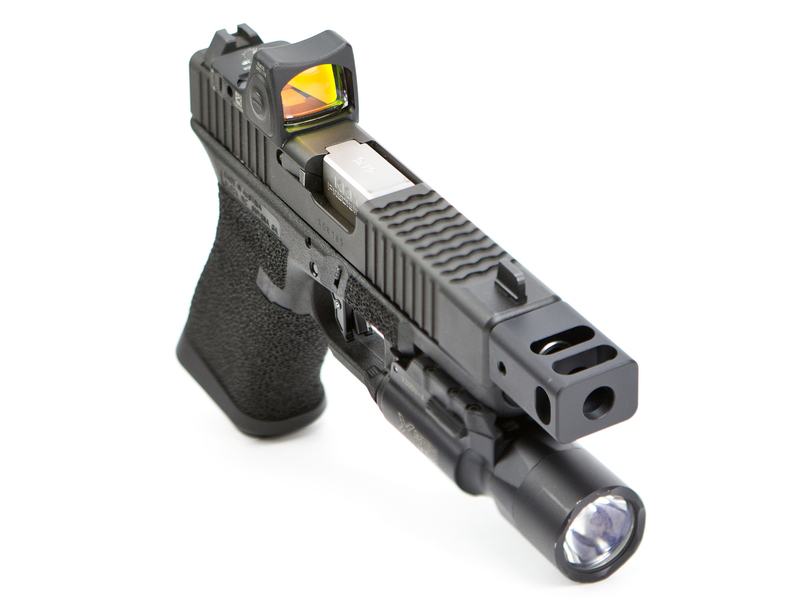 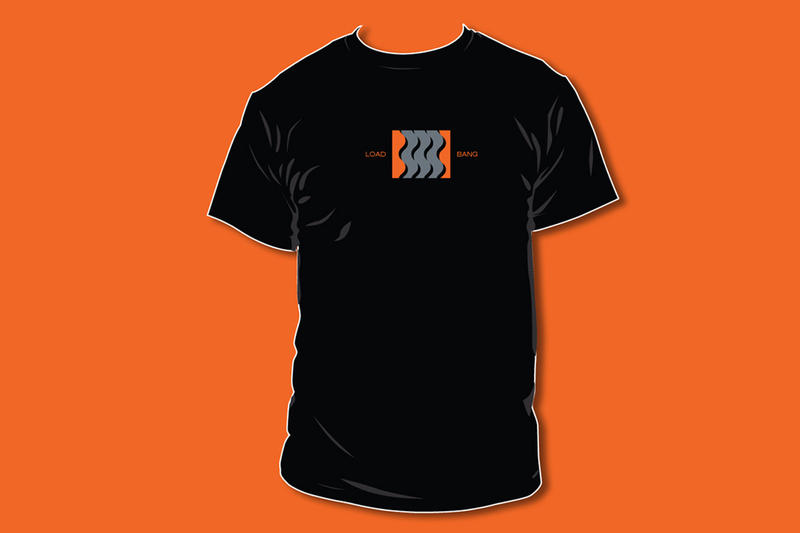 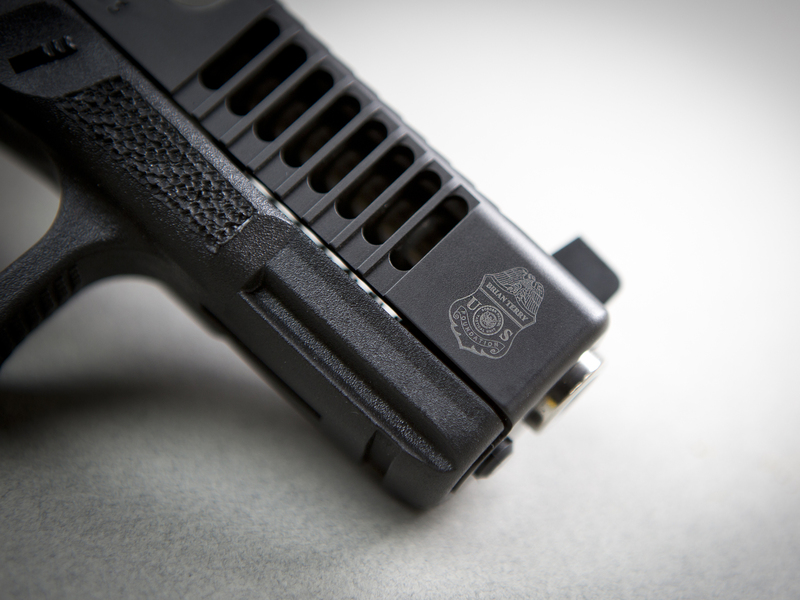 Top Slide Serrations improve single-handed manipulation when situations are at their worst. 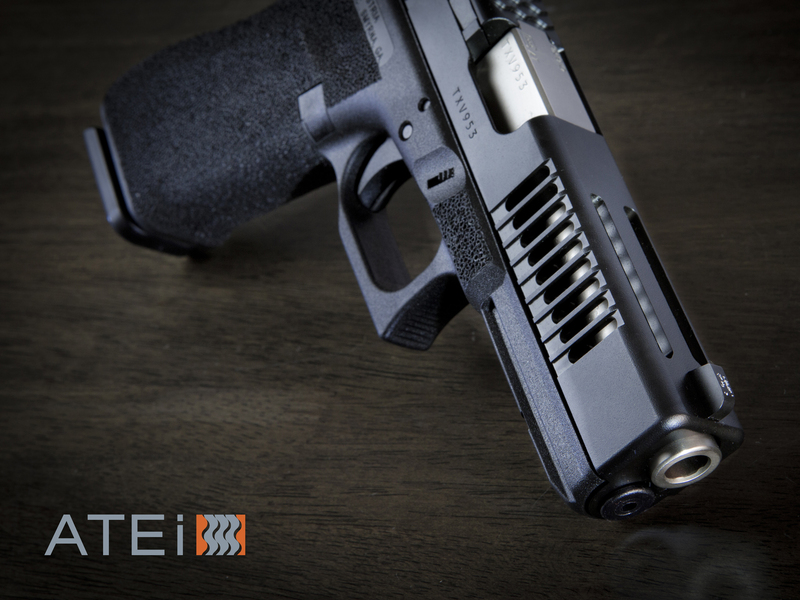 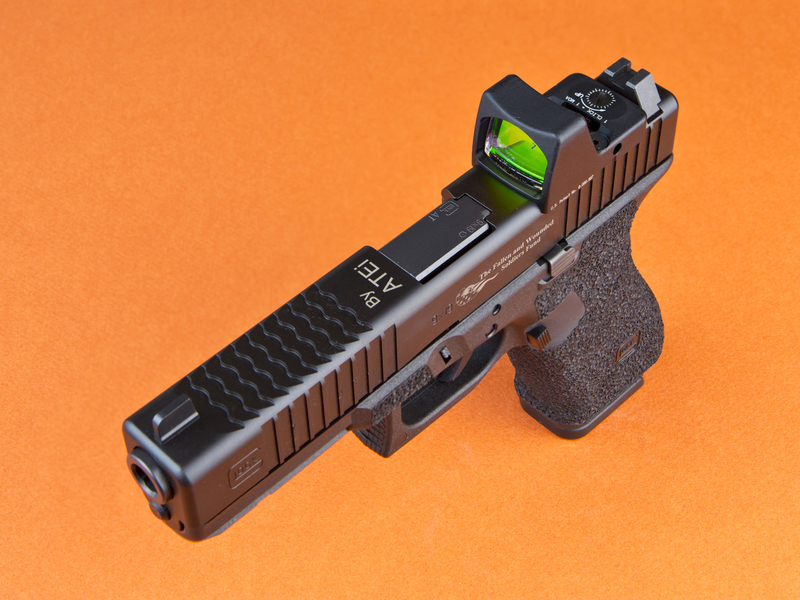 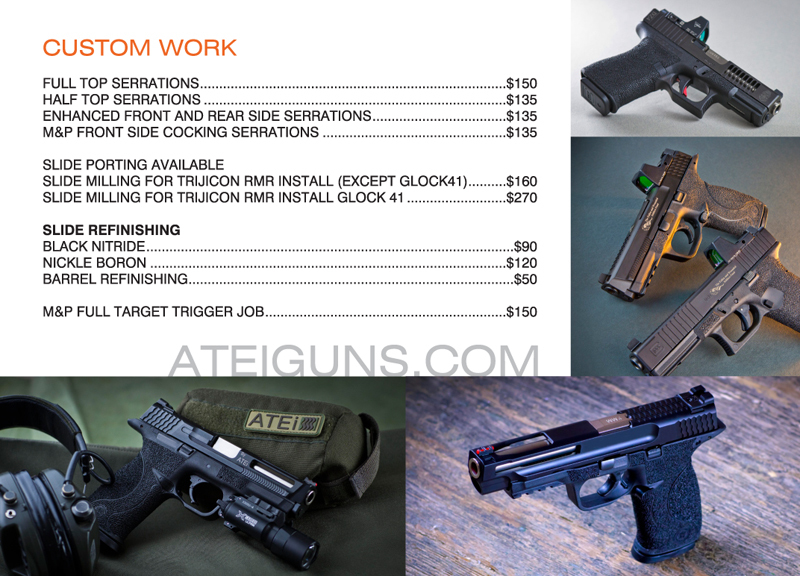 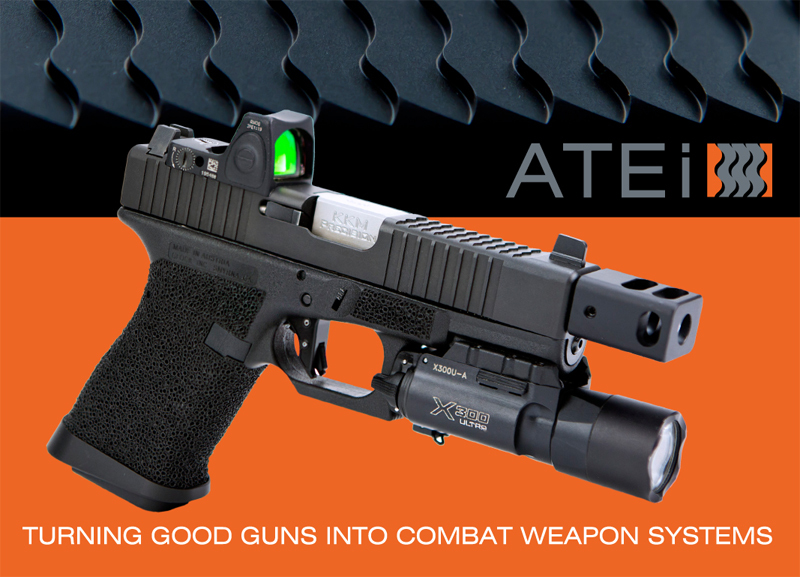 With ATEi Top Slide Serrations a shooter will be able to safely, effectively and efficiently rack the slide to get the gun functioning.